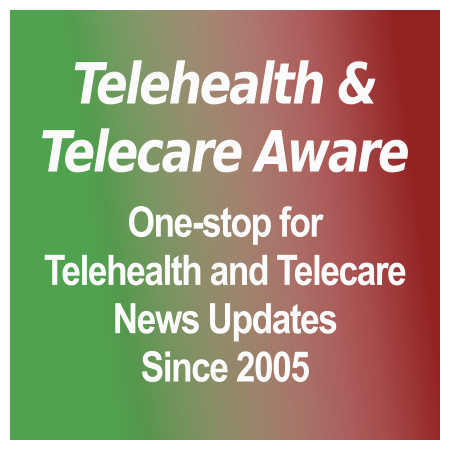 http://www.informationfortomorrow.com/ Research and consulting company (US) which specializes in home telehealthcare tools and applications since 1995. 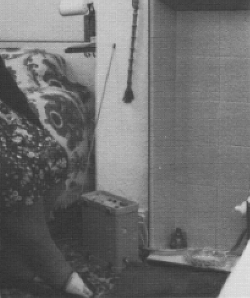 Another photo from the 1984 report based on research between 1977 – 1983 by Professor Anthea Tinker Staying at home: Helping elderly people. 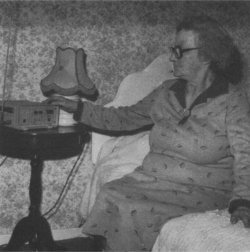 This shows a radio-based (rather than phone-based) alarm system in a person’s home. For the full picture – and a fascinating photo caption which shows that the idea of using technology to reduce warden cover in housing schemes is not a recent phenomenon – download this PDF copy of a page. As a side note, it is interesting that these photos come from Stockport council, which is mentioned as an early 24-hour call monitoring centre in Kevin Doughty’s comment on the main History Project page. Better view of a radio alarm. When activated, the alarm just sent a code identifying its location – there was no voice communication. 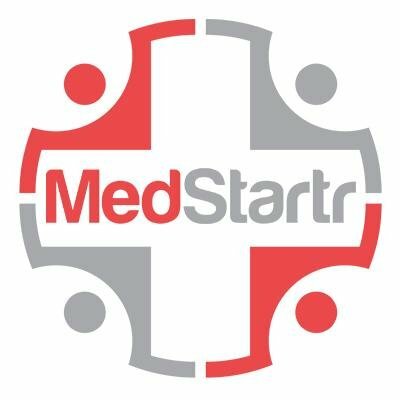 Stewart Maxwell, Managing Director, Numera Health takes a look at the need to put the WSD results – when they are published – into an up-to-date context. The GP trade magazines have been falling over themselves recently to report the concerns GPs have about telehealth and telecare and their call for the Department of Health to explain the £1.2bn savings figure widely quoted when the government launched the 3millionlives programme.